Lucius Burckhardt, born in Davos in 1925, PhD in Basel, was, as of 1955, scientific assistant at the Social Research Center of Münster University in Dortmund. 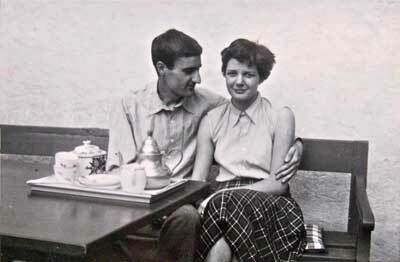 After a guest lectureship at Ulm School of Design in 1959, he undertook several teaching assignments from 1961 to 1973 and later on guest lectureships in sociology at Architecture Department of ETH Zurich. From 1962 to 1973, he simultaneously worked as editor-in-chief of the journal “Werk”. From 1976 to 1983, Lucius Burckhardt was First President of German Werkbund, as of 1973, professor of socio-economics of urban systems at Gesamthochschule Kassel. 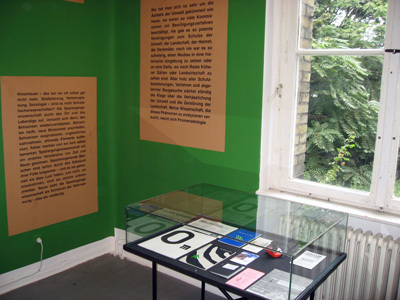 He was corresponding member of German Academy for Urban and Regional Spatial Planning, Chevalier dans l’ordre des Arts et des Lettres, member of the Foundation Committee of Saar University of Visual Arts from 1987 to 1989, and founding dean of the Design Faculty at the Bauhaus University in Weimar, from 1992 to 1994. In 1994, his work was awarded with the Hessian Culture Prize for outstanding achievements in the realms of science, ecology, and aesthetics, the 1995 Federal Prize for Design Promoters, and the Swiss Design Prize 2001. 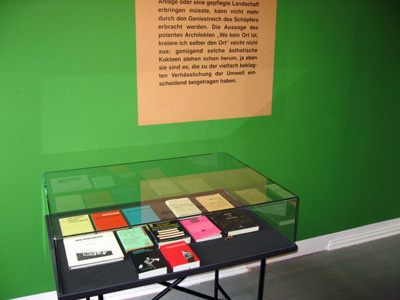 In 2003, Lucius Burckhardt died in Basel. 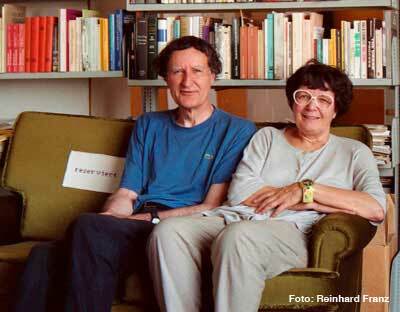 On the 15th of July 2012 Annemarie Burckhardt died who was married with Lucius and worked with him since 1955. 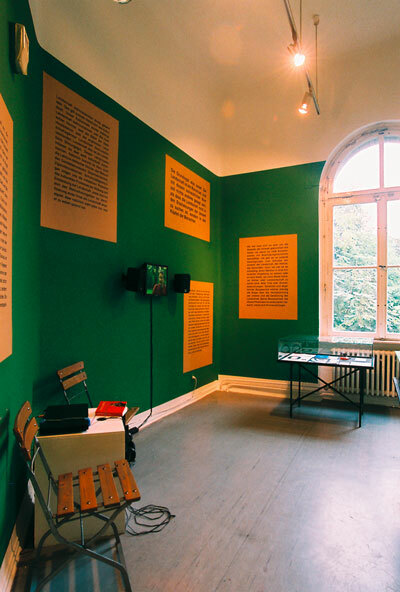 Annemarie and Lucius Burckhardt were the themes of documenta 14 in Kassel and Athens in 2017. Lucius Burckhardt was bold for he claimed that design is invisible. He was exasperating for he asked why landscape is beautiful. He was persistent for he doggedly asked who actually plans the planning. He was egalitarian for he addressed issues such as “livability” and everyday life. He was provocative. He declared the night and dirt to be a focus of his research. He was realistic insofar as he established that to build or to design is a process. He was rebellious for he made a science out of taking a stroll. He was far-sighted for he claimed that care and maintenance are destructive.